It's not surprising that a road-ready rally car like a Subaru WRX or a muscular Pontiac GTO would draw a lot of speeding tickets. But a Suzuki Reno? 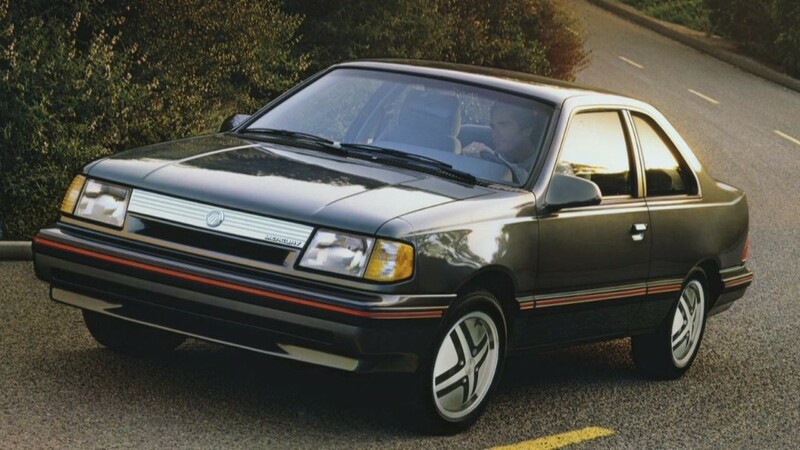 In case you've never heard of it, the Reno is a four door economy car. The highest praise car-pricing site Edmunds.com could muster for the now-discontinued Reno is that it "offered barely adequate performance." And yet, according to Insurance.com, it has the 13th-highest percentage of owners reporting at least one ticket. The insurance quote website collects information about all kinds of violations, but it says the overwhelming majority are speeding tickets. And though the sporty WRX and the GTO rank number one and two on the list, other horsepower-deprived rides, besides the Reno, also seem to attract lead-footed drivers. The humble Mercury Topaz and Toyota Prius C make appearances at nos. 7 and 20, respectively. 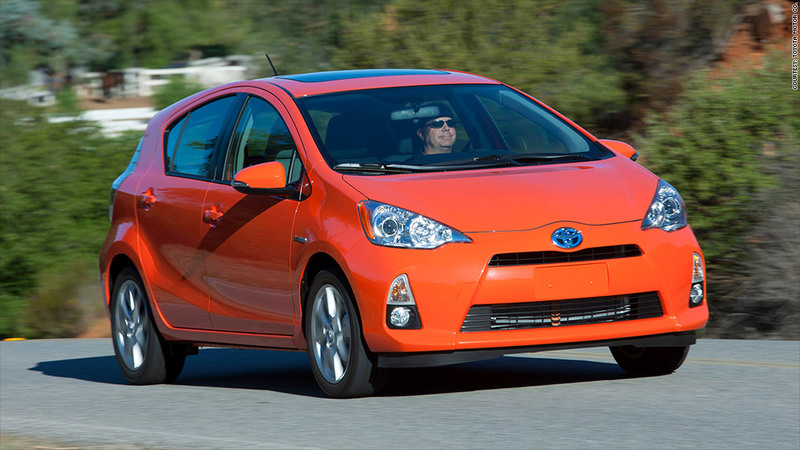 The Prius C rounds out the list. The determining factor for whether or not a car is a speeding ticket magnet often has little to do with horsepower. "The Chevrolet Corvette, Dodge Viper and Nissan GT-R rank well below average for tickets even though they can easily double the highest speed limits," said Des Toups, Insurance.com's managing editor. "But those cars are also costly, so their buyers tend to be older and take fewer risks," he said. Owners of cars on the list shouldn't worry about higher insurance costs, he said. "If you have an accident, it helps to drive up the rates of everyone who owns that kind of car," he said in the statement. "Tickets tend to drive up your rates alone." To assemble its list of the most heavily ticketed makes and models, Insurance.com went through more than 557,000 quote requests for the first six months of the year. Individuals seeking quotes were asked if they had any tickets. Each car was ranked by the percentage of respondents that said they had gotten a ticket. Each make and model that made the list had an average of just over 1,000 quote requests.